Offered in a variety of legendary trims that feature powerful engines along with the capacity to tow over 30,000 pounds, the 2017 Ram 3500 is a reliable and versatile choice for your next pickup. A strong stance, plenty of flexible cargo and tool space, and modern infotainment tech in the cabin all work together to enhance your life on the road. Whether you use your 3500 as a rolling office, a jobsite workhorse, or both, drive with confidence and control in America’s longest-lasting pickup. We invite you to visit Landers Dodge Chrysler Jeep Ram to learn more and to browse our 2017 Ram 3500 inventory in Shreveport, LA! The best way to check out the bold 2017 Ram 3500 in Bossier City, LA is to visit Landers Dodge Chrysler Jeep Ram to see its features in action when you take a test drive. We would love to show you our new and used inventory – including commercial vehicles! Drop by our finance center to get a payment estimate and to get pre-approved for your new car quickly. Let us tell you all about the new vehicle incentives and special programs we offer to save you money. We’re easily accessed from Shreveport, Marshall, and Mansfield, LA, and we look forward to welcoming you to our lot and showroom. Ram has designed and enhanced the 2017 Ram 3500 to be bigger, better, and bolder than it’s ever been. With a muscular and aggressive stance, in addition to Ram’s iconic grille and aerodynamic wheel-to-wheel side steps, you might find it hard to look away. A robust exterior gives way to a warm and inviting cabin, with available heated and ventilated leather seats, wood accents, and sophisticated technology. The available Uconnect® 8.4 system offers you reliable turn-by-turn navigation information, Wi-Fi connectivity, and SiriusXM® Satellite Radio. Connect your compatible smartphone to send and receive texts and calls using simple voice commands, allowing you to leave more of your attention on the road where it belongs. Find out more about this smart and tough pickup truck when you stop by Landers Dodge Chrysler Jeep Ram to test drive the 2017 Ram 3500 near Marshall, LA. Under its bold and capable exterior, the 2017 Ram 3500 has all the power you need for your most heavy-duty jobs. Driven by available engines that include a 6.4L HEMI® V8 with best-in-class horsepower and a superior 6.7L Cummins® turbo diesel I6, the Ram 3500 is a legend on wheels. Three available transmissions await to offer you smooth shifting and premium acceleration, including the advanced Aisin Automatic, an electronically controlled machine that expertly handles higher engine output. 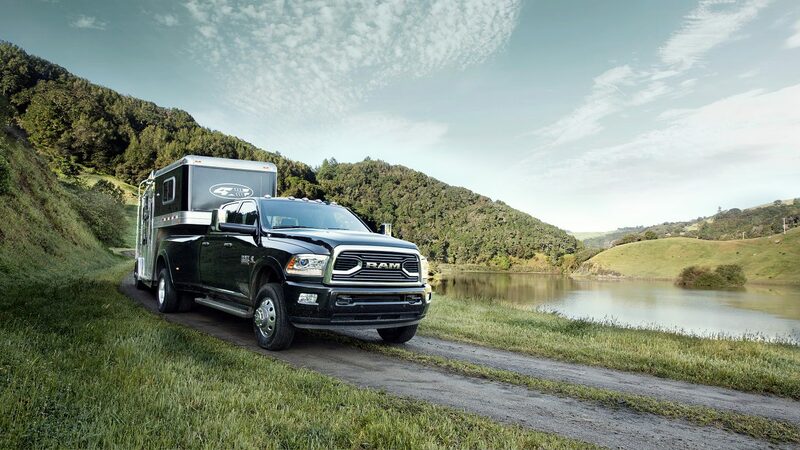 A convenient trailer harness connector and a maximum diesel towing capacity of 31,210 pounds make the Ram 3500 an efficient workhorse in just about any setting. 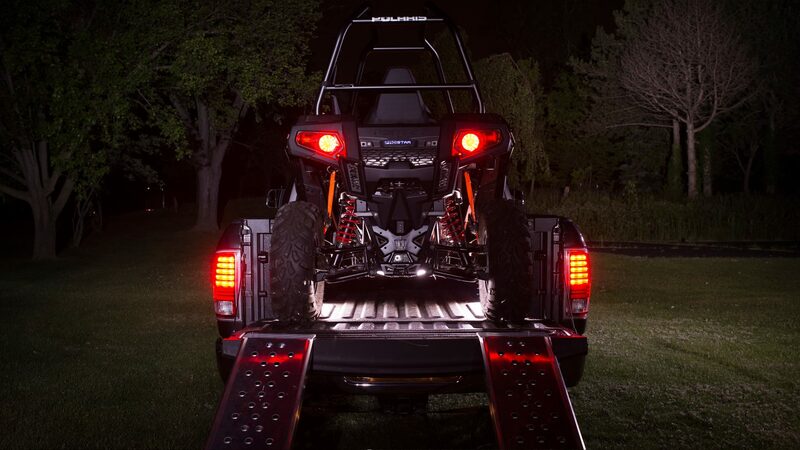 An array of available suspension systems gives you the freedom to drive confidently and with optimal control, even while towing a heavy load. Safety features abound in the Ram 3500 to keep you secure on the road, like the 50,000-PSI hydroformed steel frame and the available ParkSense® Front/Rear Park Assist and ParkView® Rear Back Up Camera systems. Discover what makes this pickup cruise miles ahead of the rest when you visit Landers Dodge Chrysler Jeep Ram for a closer look at the 2017 Ram 3500 for sale in Bossier City, LA!